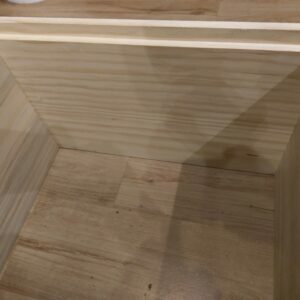 Pre-waxed plastic full depth foundation. 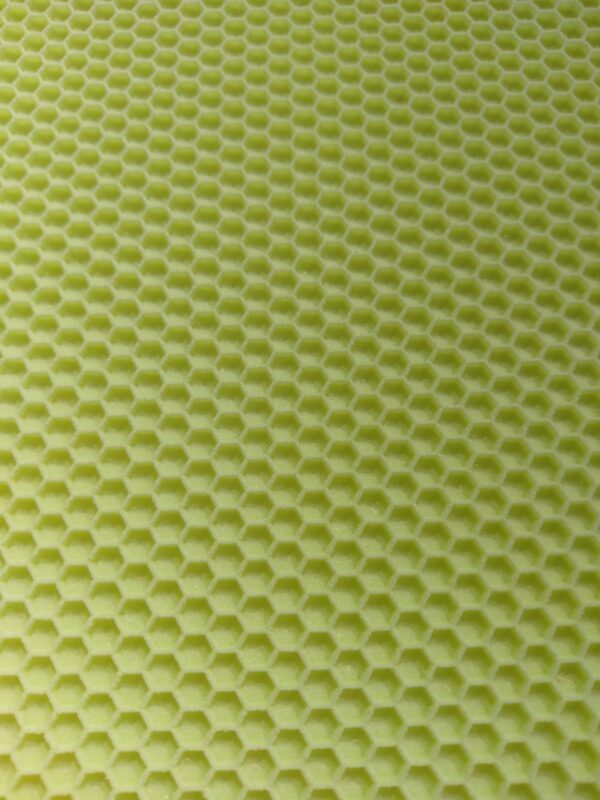 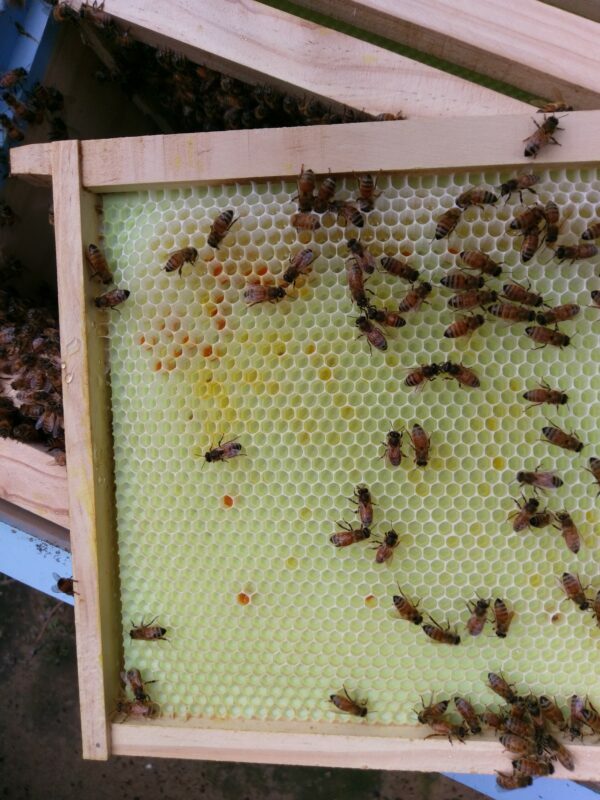 Coated with Australian beeswax so no dipping, rolling or rubbing wax onto the plastic foundation. 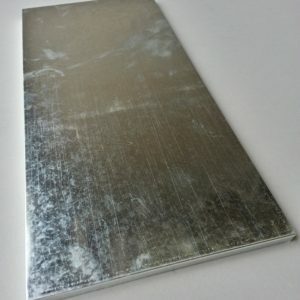 Save yourself the effort of trying to find wax foundation sheets and use pre-waxed plastic foundation. 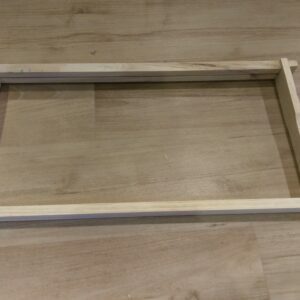 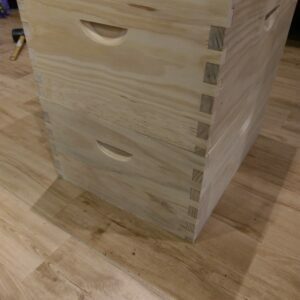 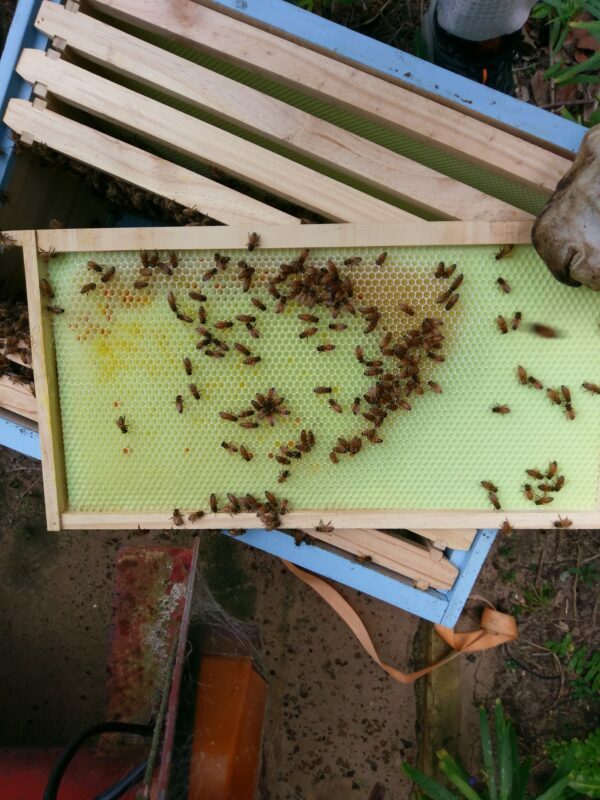 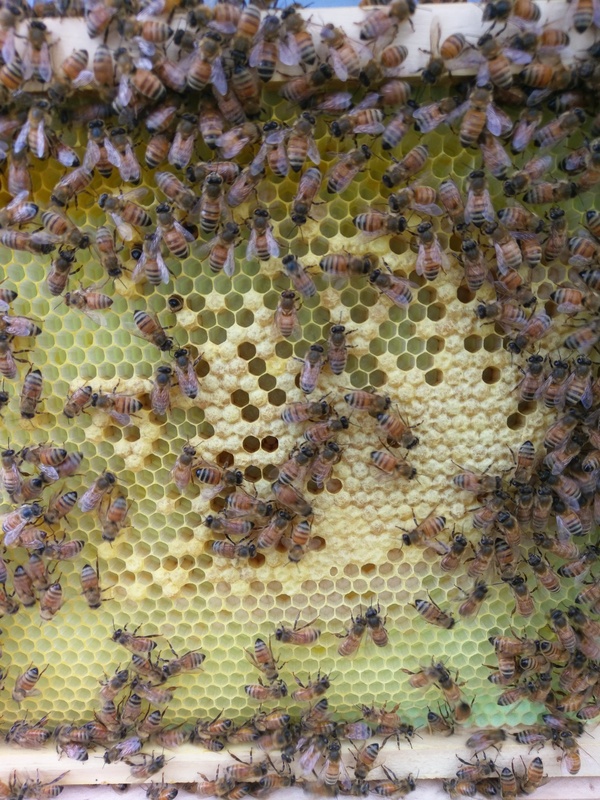 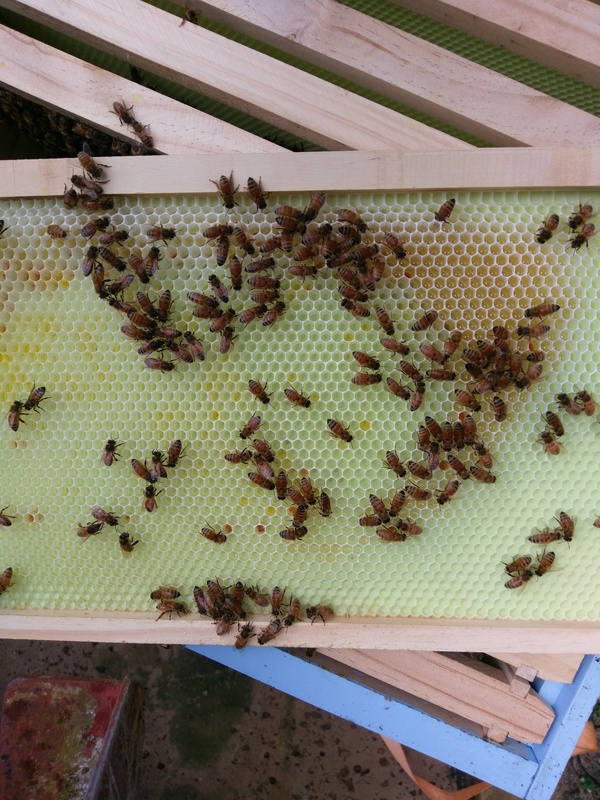 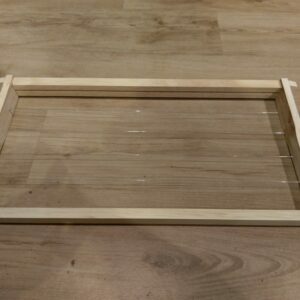 Pre-waxed plastic foundation is the new method for your brood box frames or honey supers. 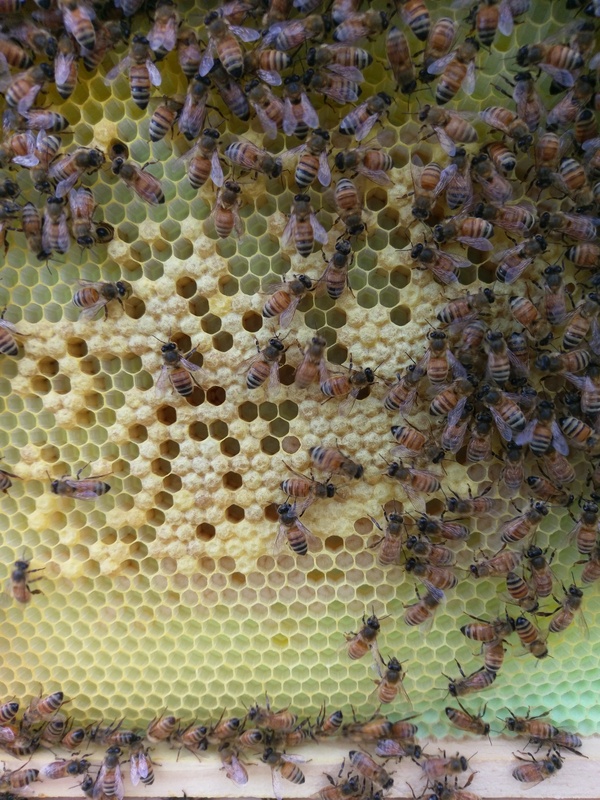 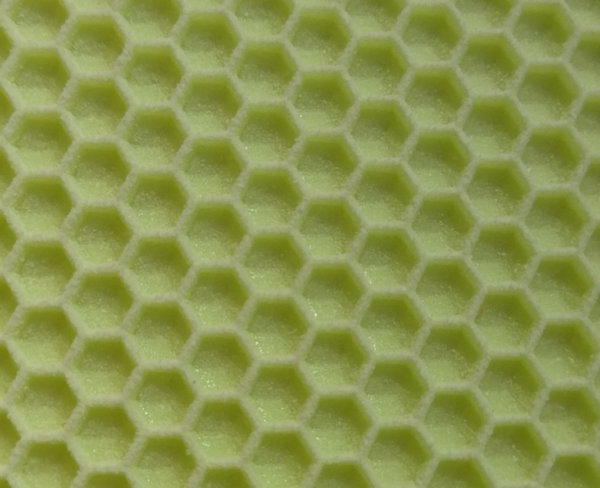 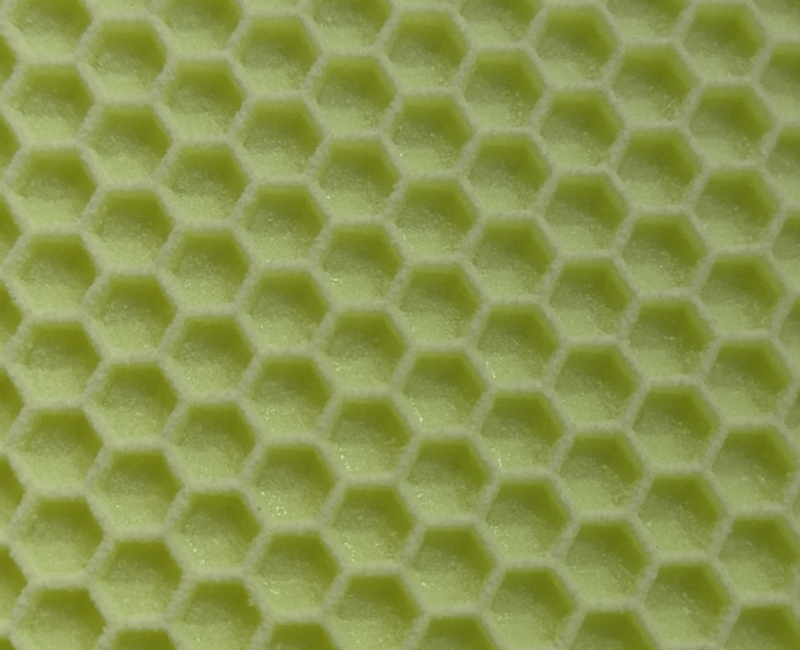 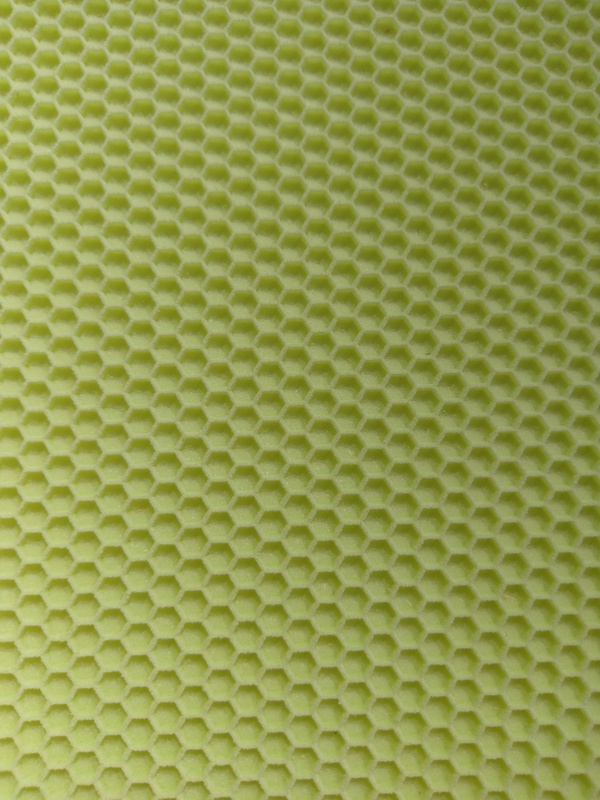 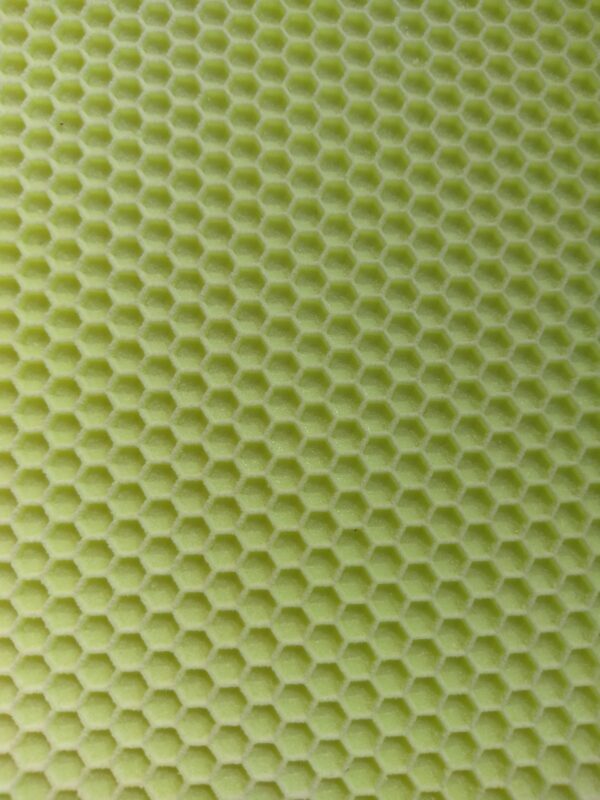 The bees draw out the wax cells the same as they would build on wax foundation sheets. 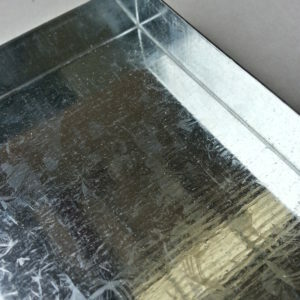 Reduce your assembly time by installing pre-waxed foundation sheets.